There is an exciting event coming up for me, Lettice and the very talented people at Kingfisher Press. It’s all happening at the Café de Paris, London on November 13th 2018. 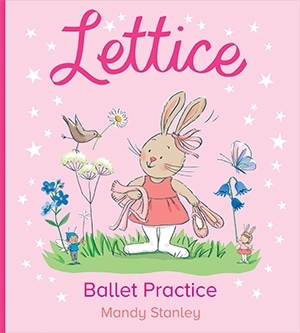 The reason is that my book, ‘Lettice Ballet Practice’ has been shortlisted for a Print Solutions Award! Good luck to everyone at the awards!